Financial educators and counselors face an ongoing challenge of connecting with their students or clients and encouraging them to adopt positive financial behaviors. Many people have serious “hurdles” to overcome. 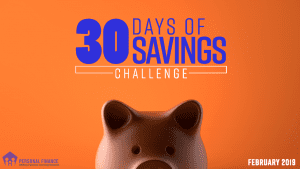 This month, we’re encouraging educators to use the 30 Days of Savings Challenge as a hands on learning activity for students to develop positive money saving strategies. 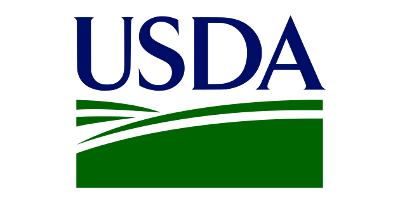 Learn more about the Savings Challenge here. Focus on Positive Habits- Help people identify routine actions that they can take daily to build positive habits that improve their finances. An example is saving $1 a day, plus loose change, in a jar. Address Non-Financial Aspects of Financial Behavior– Be sure to include topics such as values and beliefs in class content or in conversations with clients. Stress Present Day Concerns– Realize that people cannot focus on the future if today’s world is out of control. Define the future loosely as “later” instead of in 1 year, 3 year, 5 year, and 10 year increments. Understand People’s Obstacles- Address the gap between a client’s stated intentions and actual behavior. For example, people have difficulty making complex decisions when they are tired, stressed, and hungry. Use Simple Reminders– Appreciate the power of “nudges.” Studies have found that reminders to take action, such as text messages, are effective and can increase positive behaviors such as savings. Use Peer Comparisons– Tell students or clients how their practices compare with others’. Studies have shown that peer comparisons (e.g., how many people participate in the TSP) can prompt behavior changes. Limit Required Choices– Avoid overwhelming people with a lot of action steps or decisions all at once. People avoid decision overload. If a series of steps must be taken, write them down in chronological order. Provide Opportunities for Small Successes– Make sure that people know that every small step that they take is progress and develop opportunities for them to succeed (e.g., sponsor a 30 day savings challenge). Use Visuals to Explain Complex Concepts– Seek out high quality photos, videos, and infographics that are easy to understand and that people can relate to and remember. Validate What People Are Doing Well- Give people positive reinforcement for successes in their life (e.g., parenting or organization skills) and help them transfer those positive feelings to their finances. 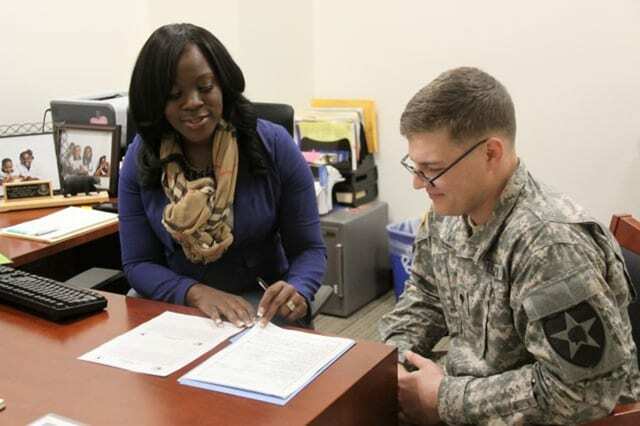 For additional information about motivating clients to change their financial behaviors, review the archived Military Families Learning Network webinar Motivating Clients to Develop Positive Financial Behaviors and its accompanying handouts and presentation slides. Hi Barbara, Thanks for sharing such a nice Article. Love to share on my social media.